I am at OHM. It is fun. 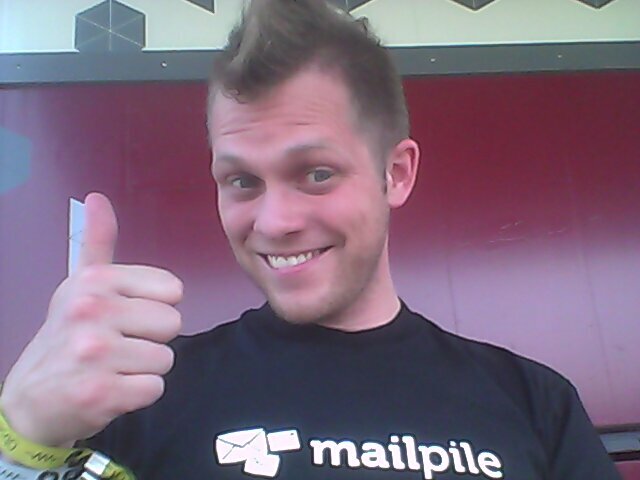 I am wearing the first ever Mailpile T-shirt, made in the awesome Fablabtruck.